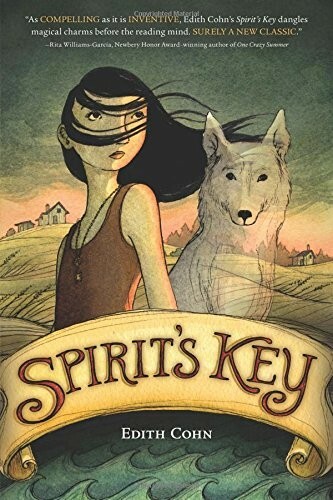 By now, twelve-year-old Spirit Holden should have inherited the family gift: the ability to see the future. But when she holds a house key in her hand like her dad does to read its owner's destiny, she can't see anything. Maybe it's because she can't get over the loss of her beloved dog, Sky, who died mysteriously. <>Sky was Spirit's loyal companion, one of the wild dogs that the local islanders believe possess dangerous spirits. As more dogs start dying and people become sick, too, almost everyone is convinced that these dogs and their spirits are to blame ― except for Spirit. Then Sky's ghost appears, and Spirit is shaken. But his help may be the key to unlocking her new power and finding the cause of the mysterious illness before it's too late. 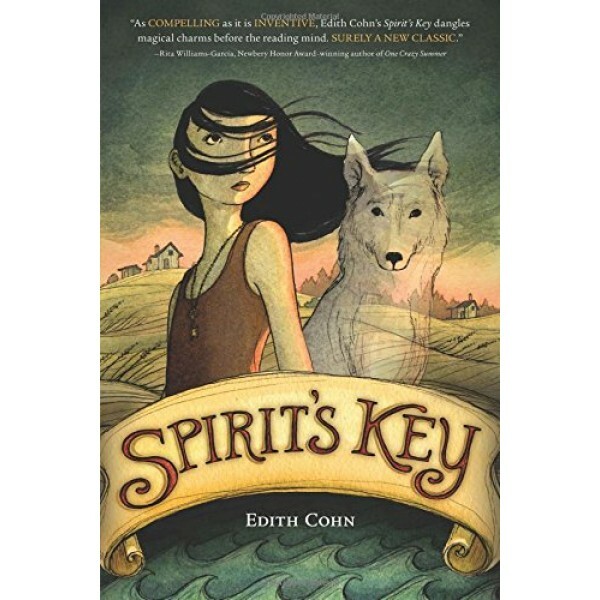 Spirit's Key is a touching and magical middle grade debut by Edith Cohn.